Great question! 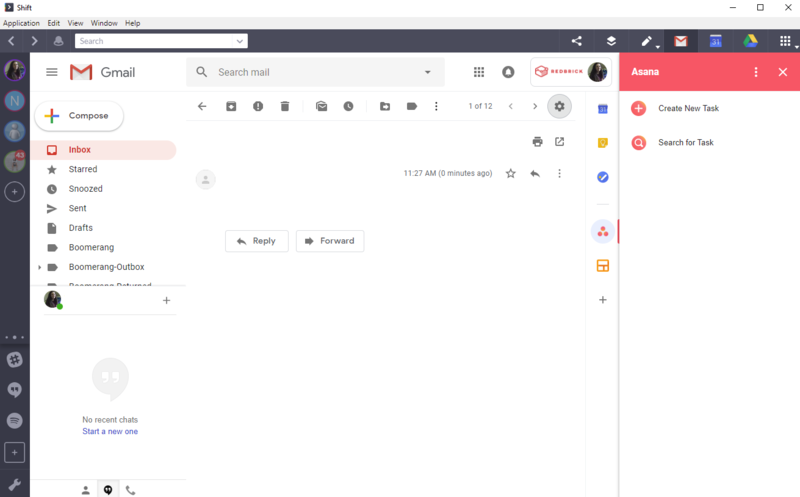 You can definitely use all of your favorite Gmail Add-ons in Shift. Just go into your Gmail account in Shift and go to the gear icon to access your Settings, then select Get add-ons. 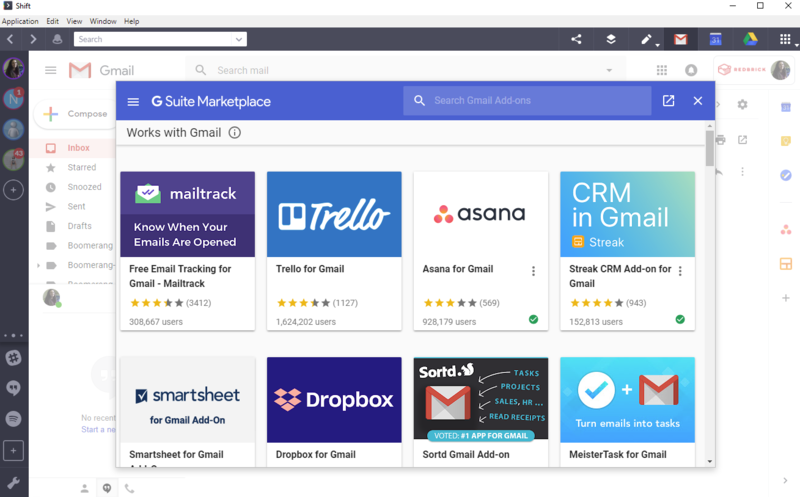 Here is where you can access the G Suite Marketplace and select any Gmail Add-on supported by the Gmail web app.